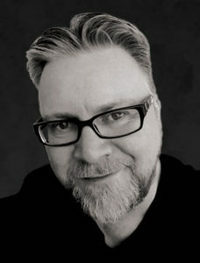 The Enigma Ignite, by Charles Breakfield and Roxanne Burkey, is fraught with technological advancements and a lesson in all things computer. 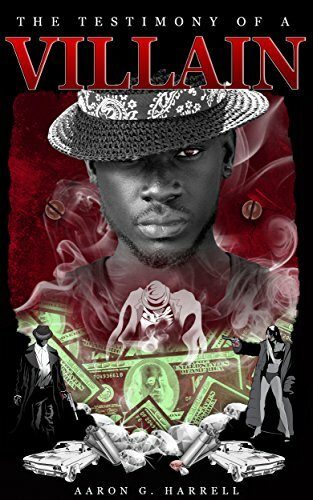 The entire team of characters assembled by the authors is rich with all the appropriate levels of humor, drama, and romance. The diverse cast of characters are members of an exceptionally knowledgeable team working overtime to rescue Keith Avery and Eilla-Zan from terrorists while simultaneously solving the dilemma of safely and successfully transporting Su Lin, Daisy, and Franklin (a pig and Su Lin’s prized possession), who themselves may hold the answers to cleaning up the mess made by the horrendous failures in battlefield communications technology. 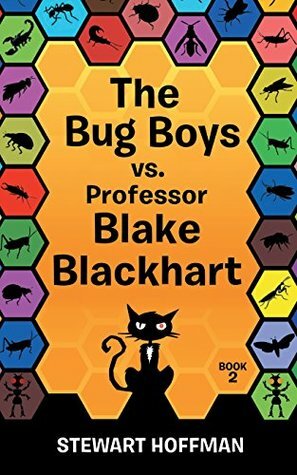 Once again, Breakfield and Burkey have created some villains of epic proportions. Oxnard (that name alone is sneer-worthy), kidnapper and all-around cretin, is one of those evil-doers readers will revel in hating. At one point he seems to almost cherish describing the beating into submission of elephants as he taunts his captive, Keith Avery. Oxnard represents everything vile in a human, and the authors have more than hit the mark with this character. The various pairs of team members who work together all have a chemistry that can’t be beat. The authors have succeeded in crafting characters like Julie and Juan and Petra and Jacob who rather effortlessly morph from business-like and focused to laidback couples thoroughly enjoying each other’s company. Each couple is as intelligent and driven as the other, and virtually all of their dialogue flows smoothly and is laden with relatable humor. I found Su Lin and Franklin’s storyline to be rather intriguing all the way around. The fact that Su Lin’s experiments could yield results helpful to the military and stemmed from her work with a pig, well…it was a fascinating spin. Daisy’s very personal and painful experience related to her work makes the entire subplot much more believable and personal for readers. Though filled to the brim with technical terms and bubbling with all the seriousness of big screen drama, the authors lace their work with humor. The acronyms themselves are, more often than not, based on levity. For example, the acronym COBWEB represents Civilian Observer Blokes Wearing Excessive Bling. I had to laugh out loud at the appearance of the brothers, Won and Ton. Breakfield and Burkey, without a doubt, deliver the humor. I have to say that the addition of Andy to this cast of characters is a welcome one. Andy, experienced in communications and a native of the South, was a pleasure to read. Being from the South myself, I appreciated his southern drawl and the references to his hospitality. Stereotypical? Maybe. In a good way? Absolutely. 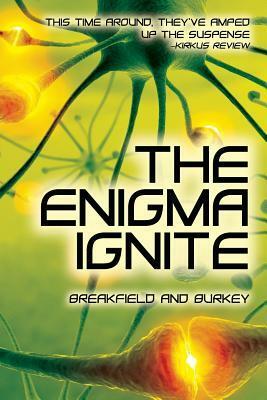 I have to rate The Engima Ignite by Breakfield and Burkey a 5 out of 5. I thoroughly enjoy the dialogue between the characters whether it be between the villain and the heroes or between the good guys in their private moments. The authors manage to take highly technical terms and procedures and make them relatable for the average reader. Their well-drawn characters are a huge part of that success. Apocalypsia by Jerry Veit is a saga in the best sense of the word. I was able to read the complete edition of this work, which consists of three books and three parts per book. They detail a post-apocalyptic Earth after what appears to be, for all intents and purposes, the end. Demons comb the land, freed from Hell and what is left of humanity struggles to survive and trust one another. It is left to small bands of warriors to come together and unite the warring factions, otherwise they will all perish with the rising of a new demon army. The vision that Veit has for this world is expansive. It is also a fun blend of science fiction, fantasy and post-apocalyptic. These elements may seem to much for the casual reader but for Veit they are all ingredients that lend themselves to the epic that this work is. The edition I have, has a couple, very thick appendices, which was helpful for the wide cast of characters Viet details in all of these stories. Some of the terms, locations and overall history of this Earth is also given. All in all the world building that Veit skillfully brings to life is very present and rich for the reader to sink into and lose themselves. I found Veit’s prose to be stilted in places and I wonder if his work would hold up better in an audio book or audio drama form. He did not shy away from any action and made sure the story kept moving through these pages, especially as the conflict became more and more intense until the dramatic conclusion. He does follow the time tested formula of having a band of hero’s and a singular villain, bent on destruction. The setting he built around this formula is what refreshing for this type of tale and the considerable scale he chose to write it in. 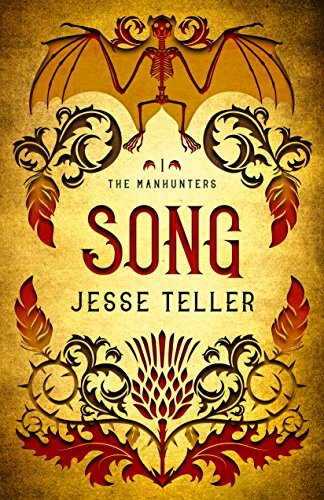 The story itself could have been confined to two books but with drawing it out into a third he was able to deepen the plot just enough to please the reader. I won’t say anything else in that regard, lest I spoil the story. What was difficult was the way that Viet chose to tell his tale. He took some grammatical liberties that a seasoned reader may have trouble reading at first. The most notable one is that Veit does not use traditional dialogue tags or quotation marks but instead uses names labeling who speaks (i.e. ADRIAN: Welcome to Apocalypsia). This is similar to how one labels dialogue in screenplays, which I am aware is in Veit’s background. All in all Apocalypsia is an epic tale of loss, bravery and learning what it is to be human. 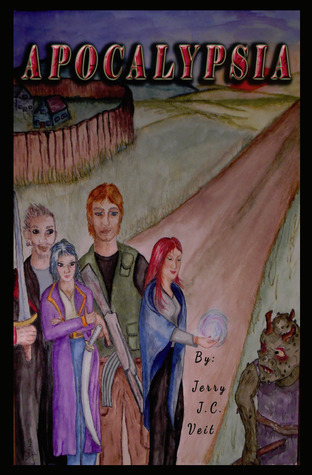 Lovers of quests and end of the world tales will find something to enjoy here. 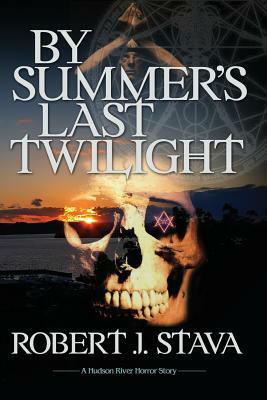 By Summer’s Last Twilight is the latest novel from horror author Robert J. Stava, set in the deceptively sleepy New York state village of Wyvern Falls. The book continues a long line of Stava’s work set in Wyvern Falls, and as such contains a great deal of information that may not be clear to the newcomer reader. Characters emerge, engage, and disappear – or get killed, since according to Stava that’s his favorite thing to do in a horror novel – without much in the way of apparent rhyme or reason, though there is a core group of heros and villains to tie the story together. The nexus of the plot focuses on the nefarious work of the villain Steven Crowley, the latest descendant in the line hailing from the Occult provocateur Alistair Crowley – the latter infamous for his no-holds barred orgies and invocations of arcane rituals. In this story, though, the orgies and rituals have a sinister metaphysical purpose, shattering the membranes that separate our dimension from that of maddening demons who want to feast upon our flesh and our very sanity. Steven Crowley has managed to worm his way up to the top of this quiet little town, his arcane calculations proving that this town would be the optimal spot to perform his ritual. A hurricane late in the summer washes a body out into a tree, catching the attention of the local plucky teenage gang of racial stereotypes who inevitably get to the bottom of things. Easton’s affairs include a near-sexual encounter with the breathy 15 year old French girl which, while going uncompleted, remains the most horrifying event in the entire book. Women don’t really get to do too much in this book except be lovers or mothers or crazy ex-girlfriends or literal objects of sacrifice, but so it goes in the world of Wyvern Falls. There’s plenty of violence too, which would be remiss of a horror book to forget. The violent scenes are some of the most lovingly crafted and passionately executed sections to be found, giving the book a clear claim to the genre. However, there’s too much of everything else. The horrific moments of the book are few and far between, interspersed with vast sections where characters sit around and explain things to one another. Such lengthy exposition can somewhat be forgiven, given the by-design arcane nature of the source material. Crowley’s cult drew upon vast swaths of information that would be unfamiliar to the average reader today (or indeed to anyone ever) and Stava does an admirable job with providing expository backstory through the several interludes that intersperse the main story line. All in all, though, the book remains in its own little world – if you are the type of reader who already enjoys this genre or Stava’s work in particular then you’ll find yourself right at home.